Which players can replace injured Mendy? A spell on the sidelines for Benjamin Mendy (£6.4m) is having a big effect on the plans of Fantasy Premier League managers. The Manchester City left-back has been sold by more than 60,000 managers over the last 24 hours after undergoing knee surgery in midweek. 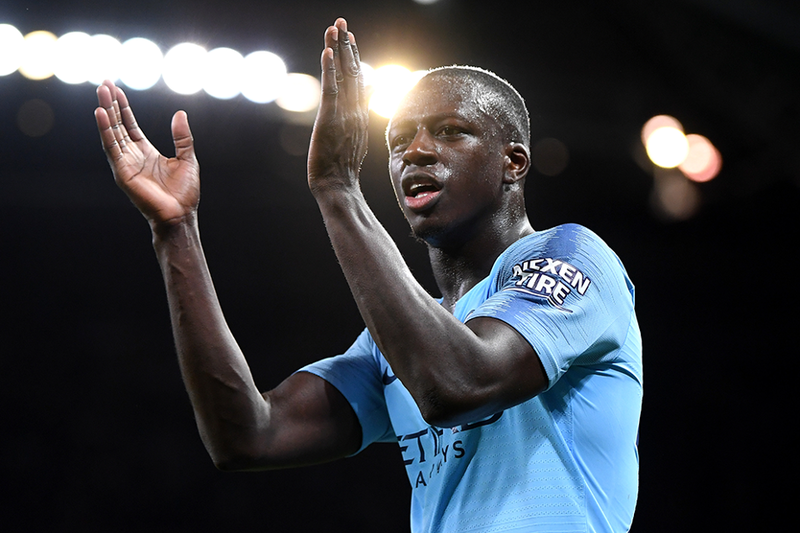 Mendy was the fifth-most popular defender at the start of the week, sitting in 18.4 per cent of squads. That large ownership has been quick to reassess their options, with Mendy's team-mate Aymeric Laporte (£5.9m) the most popular replacement. Over 20,000 have made the direct swap to the centre-back, who is the only defender to have featured in every Gameweek for City. While Laporte is the secure pick, Fabian Delph (£5.3m) could deputise for Mendy and represent a cheaper alternative. Marcos Alonso (£7.0m), Andrew Robertson (£6.4m) and Kieran Trippier (£6.2m) are the go-to premium replacements. All three offer big potential for attacking returns and clean sheets, although both Robertson and Trippier may be slightly more prone to rotation over the upcoming festive schedule. The Tottenham Hotspur defender should be considered from Gameweek 15, when four of his next six matches are at home. Michael Keane (£4.9m), Matt Doherty (£4.9m) and Fabian Balbuena (£4.4m) all pose a big goal threat as cut-price alternatives. All three rank among the top four defenders for shots inside the opposition penalty area, with Keane leading his rivals on 16. Their upcoming run of opponents also raise their appeal in Fantasy. Both Keane and Doherty have four home matches in the next six, while Balbuena's schedule from Gameweek 14 onwards merits attention.